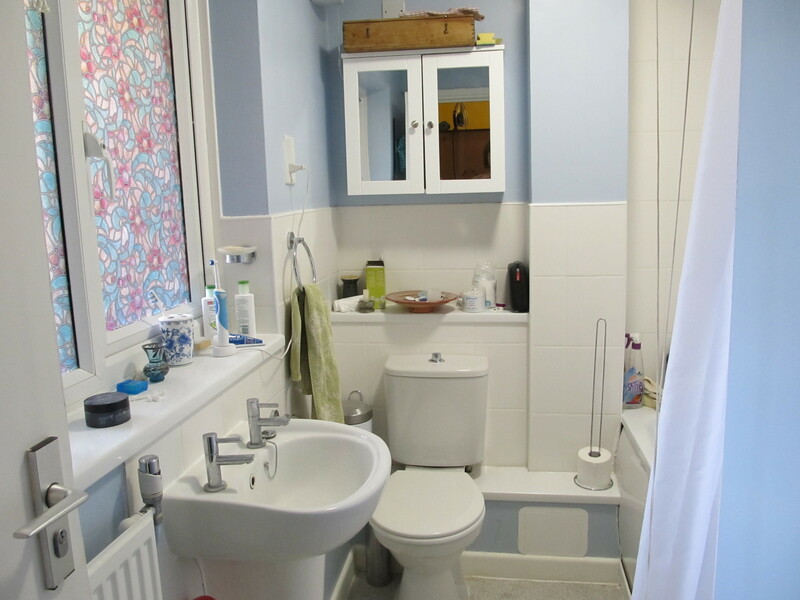 Spacious double room in two-bedroom flat in a central location in historic Norwich, about 12 minutes walk to the train station. Lovely west-facing outlook onto birch trees and a cityscape that includes Norwich Cathedral spire - with beautiful sunsets. Peaceful, clean and friendly. 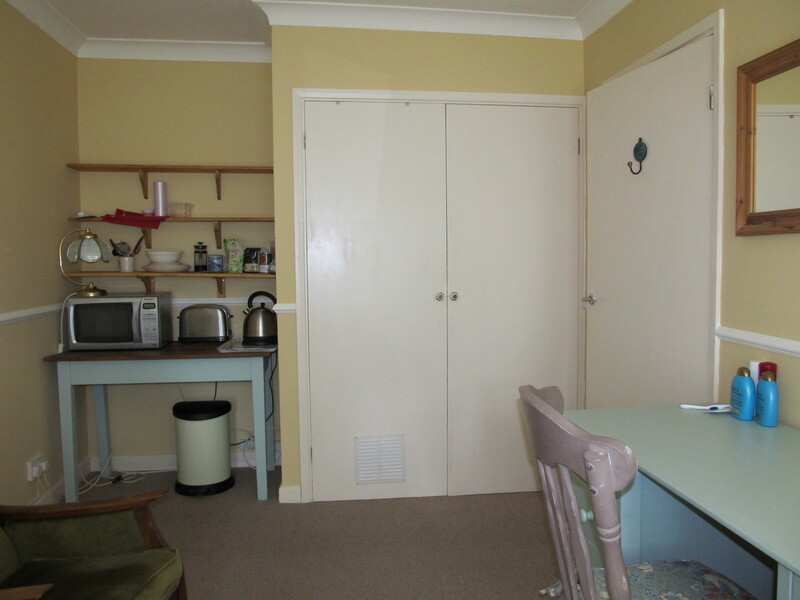 The room has a breakfast area - with toaster, kettle, microwave and mini fridge. It is comfortable, roomy and light, with an armchair and a desk. I'm into meditation, compassion and simple living. I'm a 'pescetarian' (fish-eating vegetarian) and like to buy food that is good for me and good for the earth. I love music and literature, and have a BA in English Literature & Creative Writing (poetry). I like dancing, particularly a form of improvised movement meditation known as 5 Rhythms. What else? I'm not particularly into TV! When I'm not sharing food and conversation with friends, I prefer stillness and silence, or a good book. I have worked in the not-for-profit sector as a Communications Officer and I'm currently taking time out and experimenting with some self-employed projects. Outside of work my other interests include consensus decision making, exploring the Christian contemplative tradition, and deep ecology. 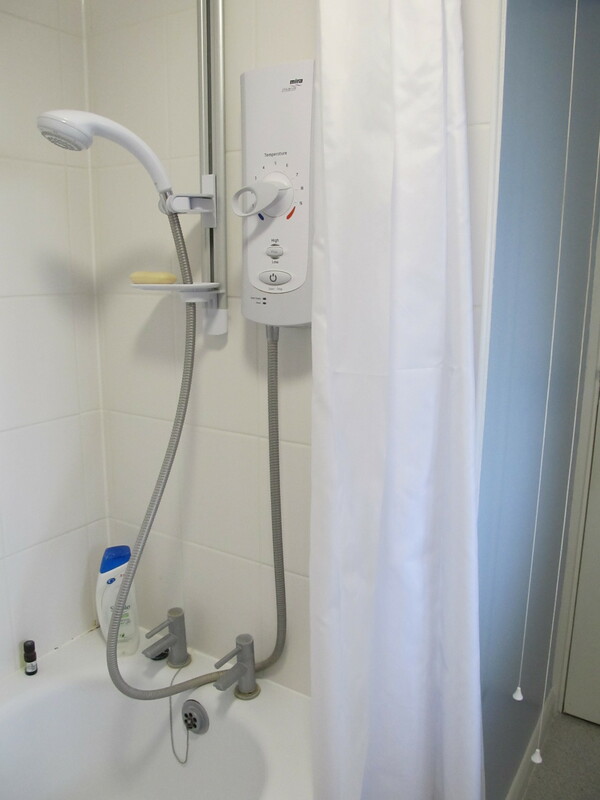 You would have access to a completely refurbished shared bathroom - it's all shiny and new, fairly basic, but nice. 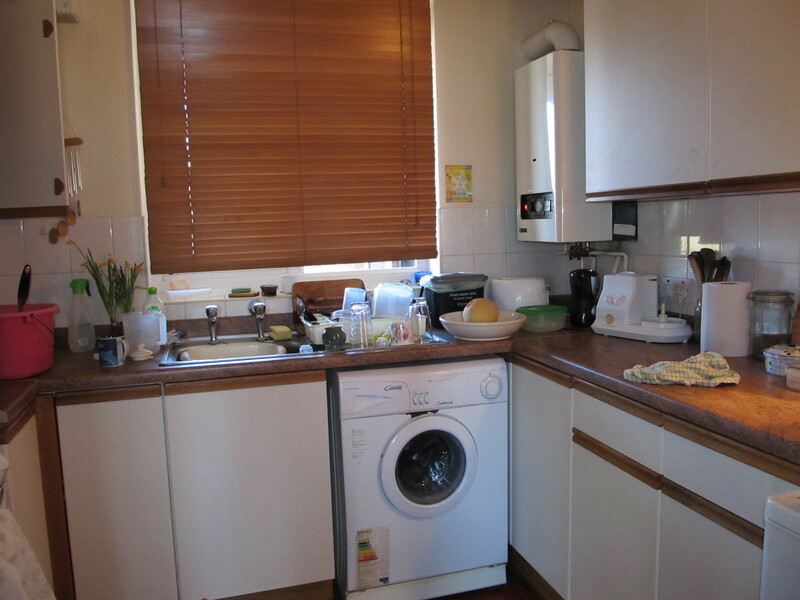 You are welcome to use the kitchen from 10am; it would be helpful if I know roughly when you want to use it so I can plan around that. Otherwise I would appreciate having the living room area to myself. 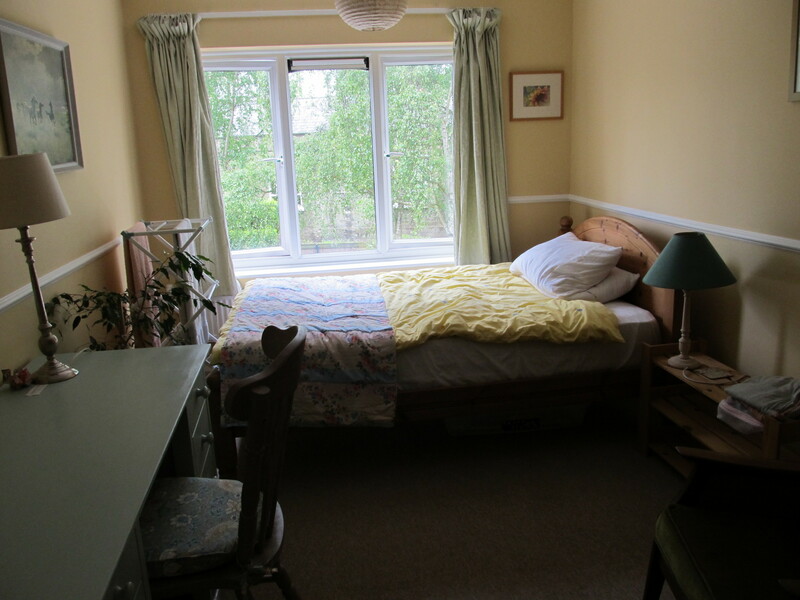 The bedroom is kitted out with breakfast facilities and it is comfortable and spacious enough for relaxing in, with double bed, armchair and writing desk - and a lovely view! 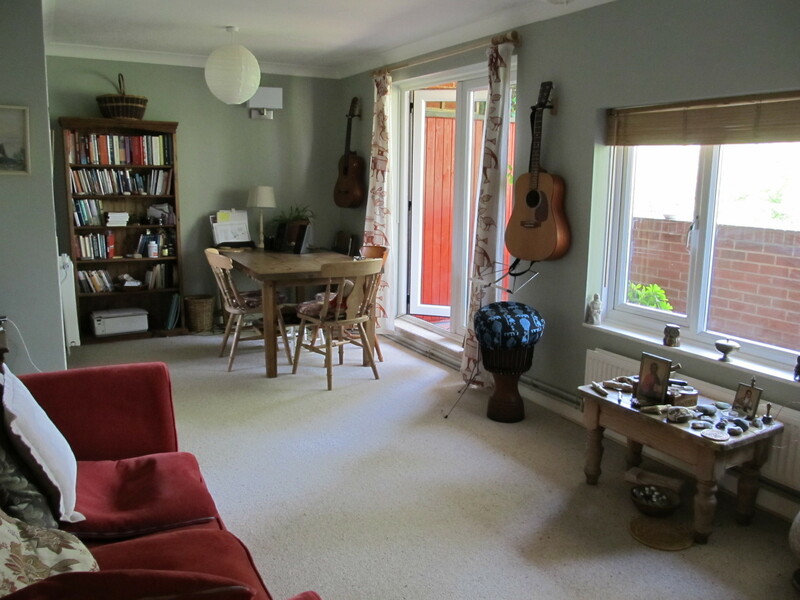 The flat is in easy walking distance of all city center amenities, most of which can be accessed via a lovely walk through Norwich Cathedral Close. The flat is also close to the River Wensum - a beautiful river walk just a few minutes away if you feel like having a stroll, and also a nice alternative route into the city centre. Norwich is a pretty safe city (one of the lowest crime rates in the country), and so walking around after dark should be fine. A place to avoid at nighttime is Prince of Wales Road which is a notorious hangout for drunken students. The main intercity bus station is at Surrey Street - this is about 15 minutes walk away. It's just 12 minutes from the train station, a few minutes walk to the Cathedral Close, and very close to all other city centre amenities. There are two buses that run to the University from the city centre - the 26 and the 25. The 26 runs every 15 minutes, and the 25 runs every 10 mins, and they both take about 20 minutes to get to the university. (This is according to the timetable - I expect it would vary according to traffic). Castle Meadow is the nearest stop, which is 15 minutes walk from my place.